Evans Electrical Contracting proudly supports The Industry Advocate’s South Australian Product Register initiative. We assemble, supply and install a range of quality products across greater Adelaide. Evans Electrical Contracting can supply a range of solar panels, from domestic systems through commercial solar panel installations. Evans Electrical Contracting is a respected, local solar panel supplier and we only use premium quality brands, providing them at great prices. At Evans Electrical Contracting we provide quality inverters that are exactly right for your system, to give you the maximum return on your investment. SolaX is widely acknowledged as a world leader in hybrid inverter technology. 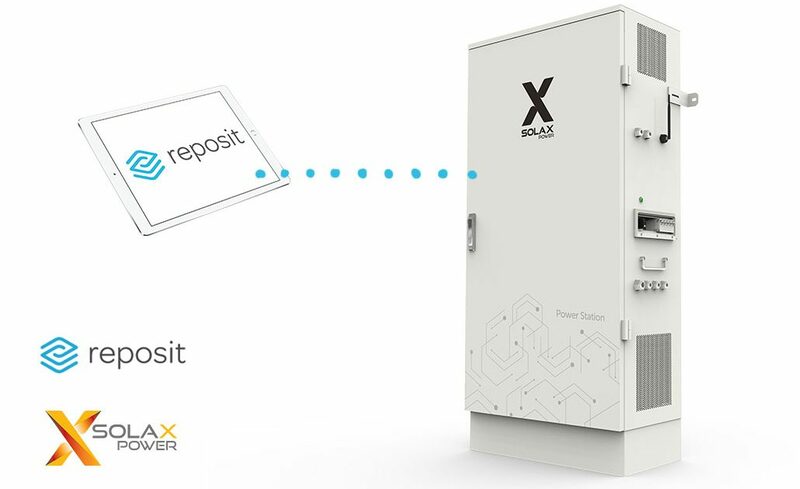 What makes the SolaX Power Station unique is that it is easily expandable, you can start off your battery storage journey with one 6.5kWh battery and add another later or opt for the full 13kWh at the start – not matter which option you choose you can rest assured you are getting genuine quality system from some of the world’s largest manufacturers. 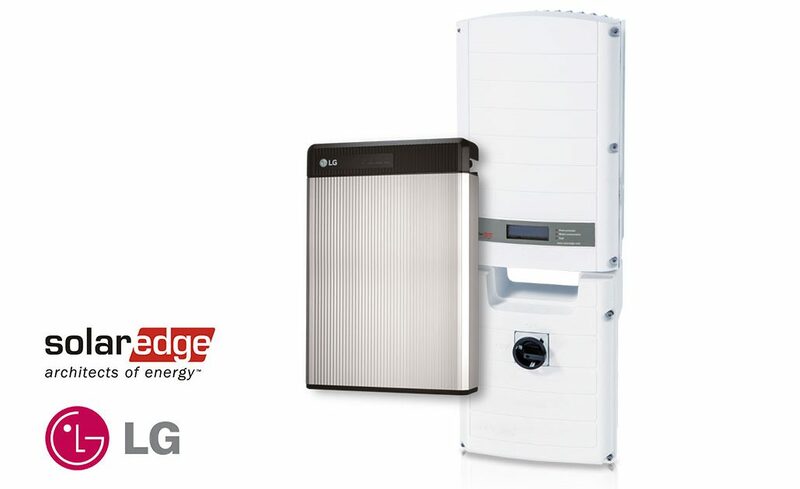 SolarEdge’s StorEdge storage solution enables homeowners to maximise self-consumption and increase energy independence. 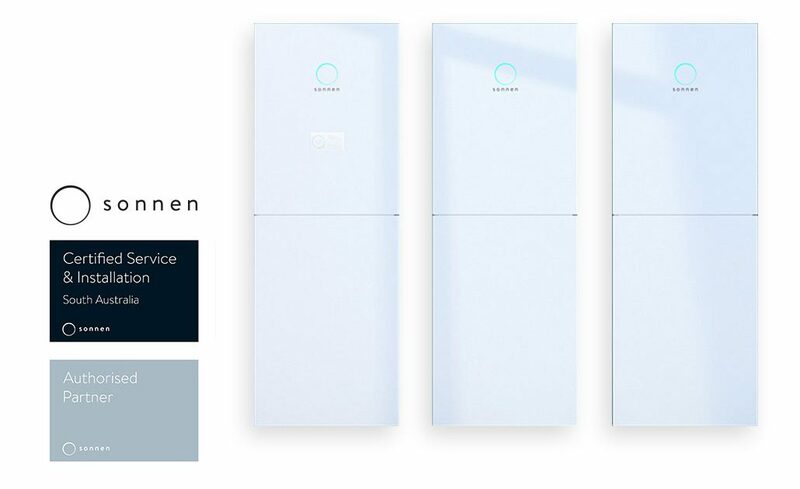 The sonnenBatterie is a high-tech storage system that has proven itself in thousands of households – every day. The combination of a PV system and a sonnenBatterie will allow you to cover about 80% of your yearly energy requirement with self-produced and clean energy. Since your energy is being generated on your roof and not by some anonymous energy provider you are more independent than before. So take your energy future into your own hands and reduce your energy costs to a minimum. The decision for a sonnenBatterie is also a decision for the highest standards in safety and quality that “Made in Germany” stands for.